Wine lovers and culinary enthusiasts will find happiness at the festival eat! BRUSSELS, drink! BORDEAUX. 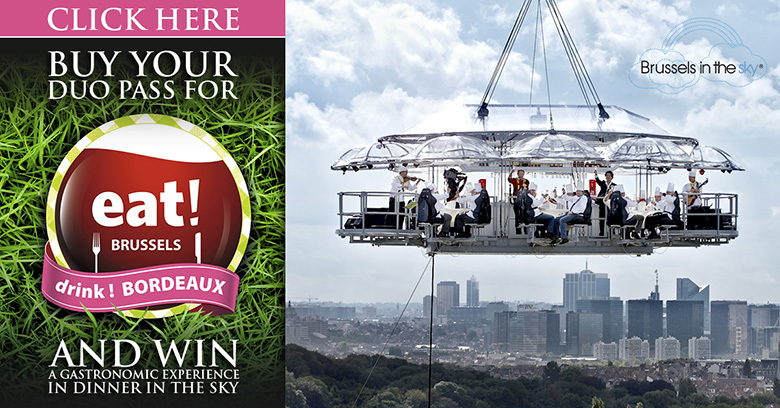 This year the festival will be held at the heart of the Parc de Bruxelles, right in front of the Royal Palace.